So you’re trying to sell a house in Birmingham, AL that just won’t sell? And yet – the news says the real estate market is heating up and properties are selling… right? 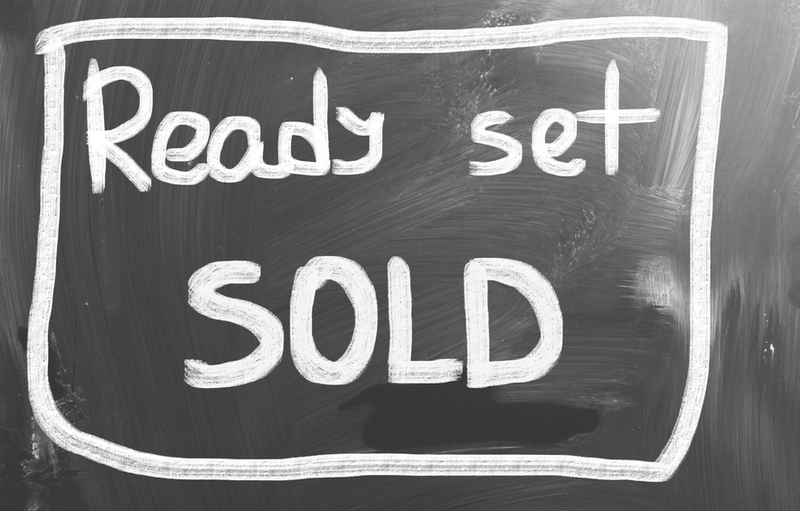 If you’re asking “Why won’t my Birmingham, Alabama house sell?”… these tips below will help you get it sold a bit more quickly. Do make necessary improvements. If you plan to sell your house through a real estate agent or “for sale by owner”… to sell it for the best price and quickly you’ll need to make repairs and improvements to be attractive in the marketplace. Unfixed stuff scares buyers. Show that you’ve been a responsible property owner and get all the little details fixed. Don’t leave gaps in the trim or plates off of the switches. Get it inspected by a professional home inspector, and show off the healthy home report. This goes a long way towards establishing confidence that they’re making a good purchase.But again, if you don’t have time or the budget to do these improvements, selling to a reputable local Birmingham, AL investor may be a great option for you. Pricing matters a lot. If you’re getting a lot of showings but not a lot of offers, you might not be too far off in price. If your best efforts to advertise your property aren’t making the phone ring, you’re probably overpriced. If you’re curious about the value of your house in today’s market, and what we can pay for your house today… don’t hesitate to connect w/ us by calling (205) 900-4050 or submit your info through the form on this page here >> . Really there’s no magic formula. There are several options for Birmingham, Alabama homeowners who need to sell your Birmingham house fast. If you are looking for top dollar, can wait for the right buyer, and have the time and budget to make improvements to your house… go that route and look for a great agent to help you market it better.